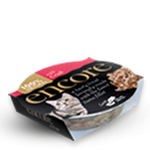 Because, like you, Encore cares about pets and knows how important it is to give them what they need, as well as what they want. 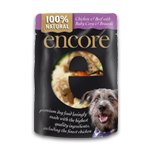 That’s why we create delicious recipes with all natural and healthy ingredients. 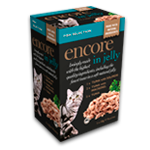 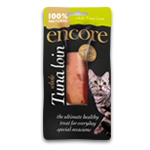 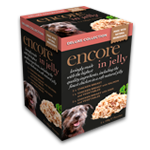 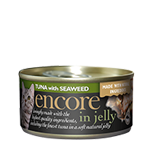 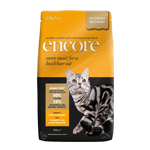 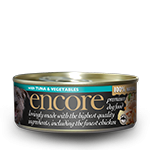 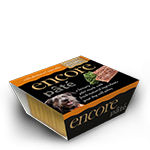 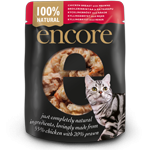 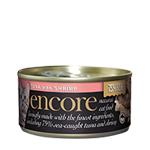 If your pet could talk to you, we think they’d ask for Encore.